The holidays are over, and so is the winter break in Dubai. This means the kiddos are almost back to schools, and the mums can have some peace of mind again after the holidays fuss. And since we’re all raising low media kids, why not make the most of their times on the internet! Meaning: on school days where outdoor activities in Dubai are limited due to short days, let them use their iPads and gadgets for educational and entertaining purposes at the same time. This app is appropriate for kids aged 1 and up. And is very easy to use, very book-like, and as low-tech as apps can get. The app features different animals with their respective sounds, with bright illustrations and calming music in the background. This app costs AED 10.99 in Dubai, and we guarantee any child who loves Eric Carle classic will get something out of this app. This app teaches the little ones problem-solving, and calm breathing hacks. Parents love it because it helps their kids cope better with problems, and it features a parent section with free sources for further advice. The kids enjoy helping the monster take deep breaths, and learn how to destress at the same time. Parents can get this app for free in Dubai. This app is appropriate for kids aged 3 years and up. And it features interactive and varied games which cover topics like shapes, number recognition, counting, patterns, addition, subtraction, comparisons, writing numbers, and recognizing sets. Kids get prizes for answering correctly which they can choose from either fish, plants, or decorations. This app costs AED 7.99 in Dubai, and parents love it because it teaches math in a fun way. 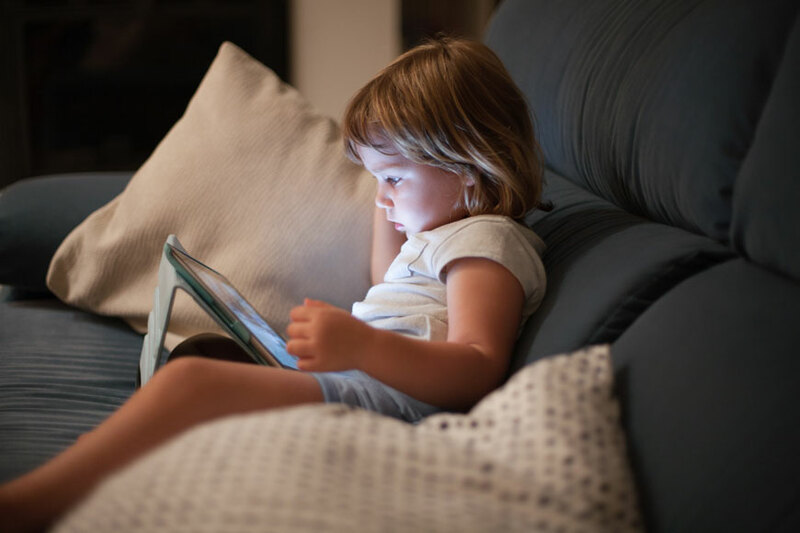 These 4 apps are appropriate for kids aged 3 and up. They cover every facet of the emotionally intelligent tiger’s life. And Daniel Tiger the TV show teaches amazing life skills which the little ones can relate to, and these apps just take it a step further. The app costs AED 24.99 in Dubai. This app features so many games, and is appropriate also for kids aged 3 years and up. The games featured are simple, fun, and educational. And they keep the kid engaged for hours. Parents can choose to turn off music and sound effects for quiet play. You can get this app in Dubai for free.